Are you willing to trade the 16g ipod touch for 2 12′ kenwood speakers (car speakers) work good i just dont need them right now and and i just dropped my ipod and the screen cracked so if u could get at me as soon as posible i would apprietiate it thanks ………Is there any thing wrong with tha ipod what comes with it? would you be able to trade for 7 psp games and like 10 movies including cases for all of them? will you trade for xbox 360 120 GB ? Hi! 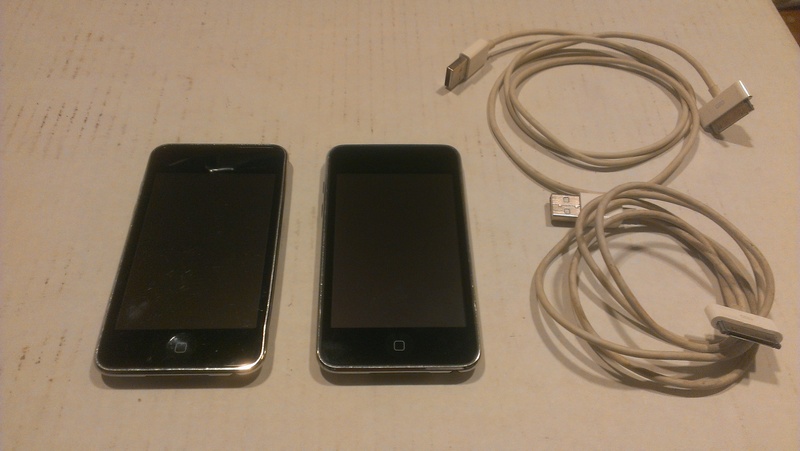 I’m looking for the cheapest iPod touch you have, aesthetically not picky as long as it’s in good working order. Thanks!! Is it still available? Would you trade me for a pioneer car deck? Used but works and is in great condition and like brand new. 64GB iPod Touch 3rd Gen.
10,000 Views = Thank You Sale..! !